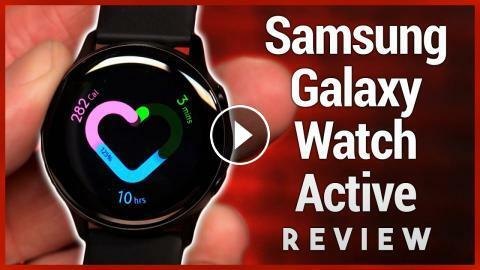 Jason Howell gives his review of the Galaxy Watch Active. Samsung's latest fitness-focused smartwatch has a sporty new design and comes with exercise, sleep, stress, and health tracking features. Before You Buy 155: Samsung Galaxy Note Edge, Sony SmartWatch 3, and More!